Charles City, Iowa – A new cell phone law will go into effect on July 1st. Charles City Police Chief Hugh Anderson talks about the new law and what it will mean for drivers using cell phones. 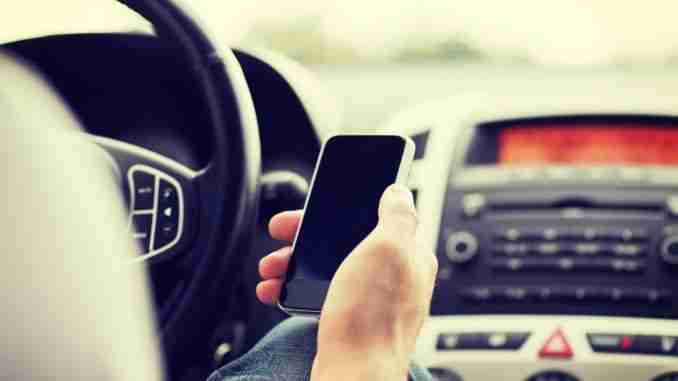 Anderson said most states already had the law in place and he believes Iowa was a little behind in the enforcement of the use of cells phones for texting and web-surfing while driving. Anderson said distracted driving has become a huge problem. Anderson said the new law will make the offense of using a cell phone for texting while driving a lot more serious. Chief Anderson also talked about an enforcement his department is going to start taking more action on to help residents navigate sidewalks with more ease. The fine for parking over a sidewalk is $15.00.